Product information "EVERGREY - The Atlantic - Ltd. Gatefold RED 2-Vinyl"
EVERGREY - The Atlantic - Ltd. Gatefold RED 2-Vinyl - limited to 250 units ! 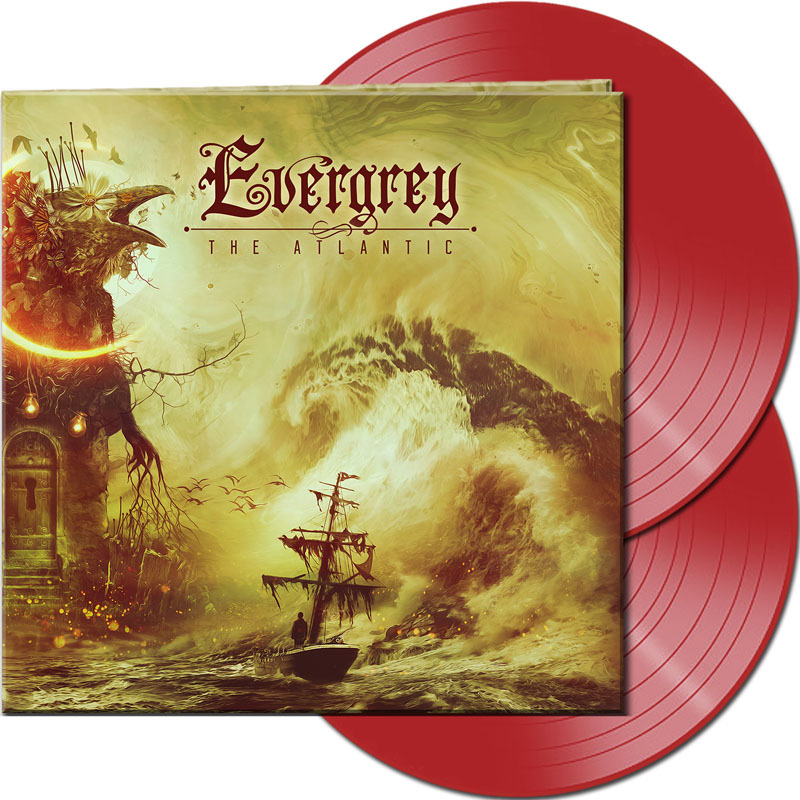 Made available again by popular demand: the much acclaimed 11th album by Swedish dark melodic metal masters EVERGREY in two new limited vinyl colors!! 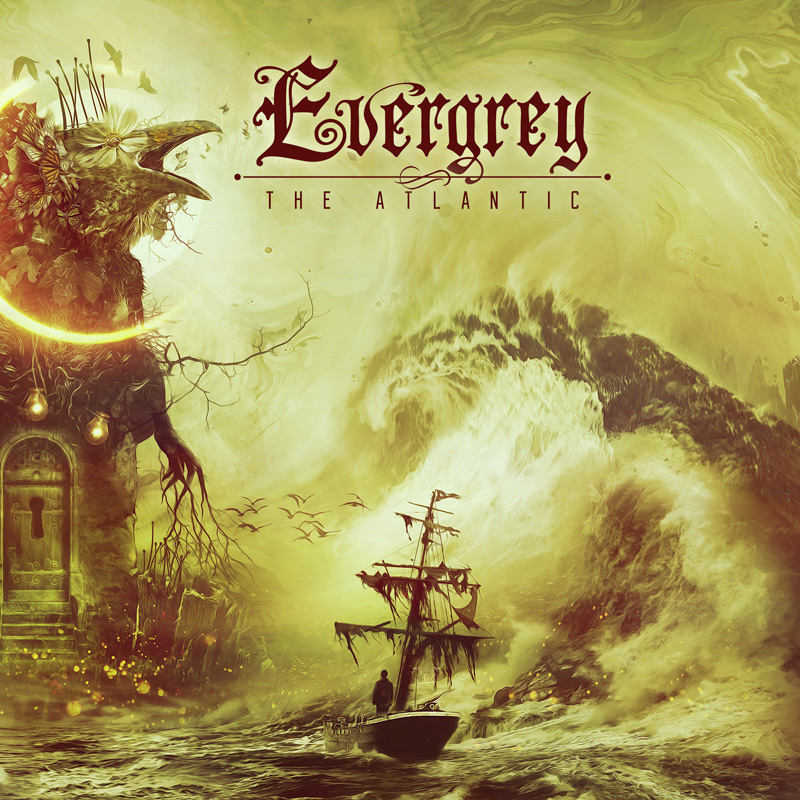 Related links to "EVERGREY - The Atlantic - Ltd. Gatefold RED 2-Vinyl"
Customer evaluation for "EVERGREY - The Atlantic - Ltd. Gatefold RED 2-Vinyl"